^ The Roman war of Antiochos the Great, John D. Grainger, BRILL, 2002, page 82. ^ The Celtic Encyclopedia, Том 1, Harry Mountain, Universal-Publishers, 1998, page 215. ^ The Austrian military border: its political and cultural impact, Liviu Maior, Nicolae Bocșan, Ioan Bolovan, Glasul Bucovinei, 1994, page 66. ^ Slavonic encyclopaedia, Joseph Slabey Rouček, Philosophical Library, 1949, page 505. ^ Srpsko srednjevekovno selo, Branko Peruničić, Naučna kniga, 1956, page 49. 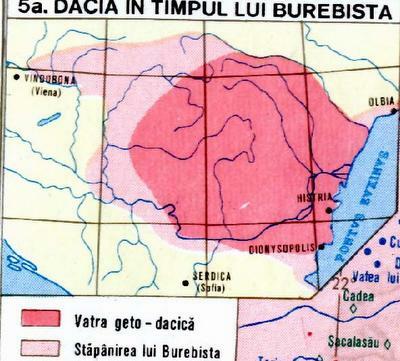 ^ Srbi u Rumuniji, Ljubivoje Cerović, Ljubomir Stepanov, Savez Srba u Rumuniji, 2000, page 29. 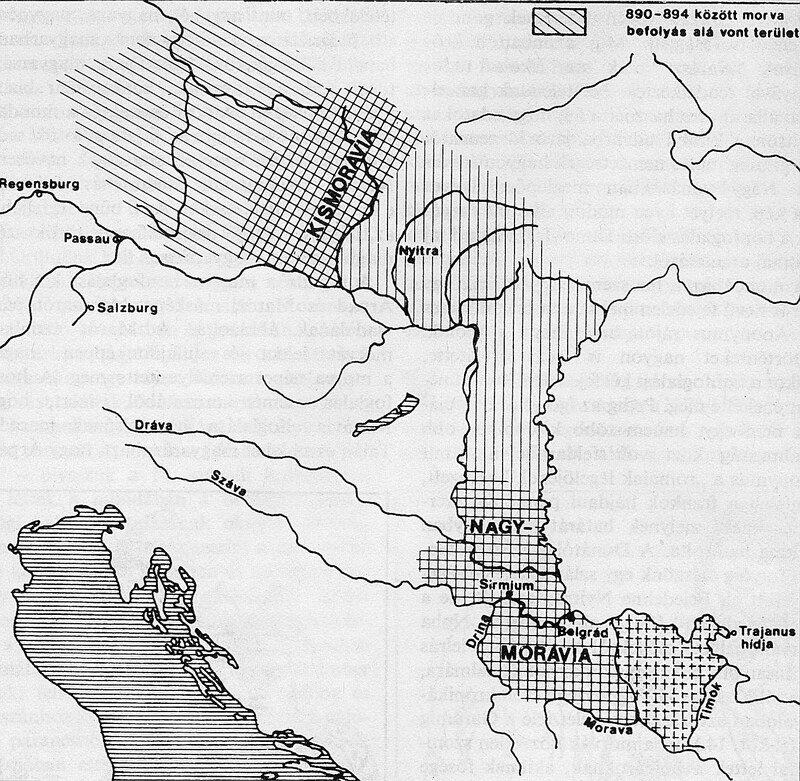 ^ Arhivski pregled, Društvo arhivskih radnika SR Srbije, Državna arhiva NR Srbije, 1990, page 88. ^ Farrow's military encyclopedia: a dictionary of military knowledge, Edward Samuel Farrow, Military-Naval Publishing Company, 1895, page 345. ^ Encyclopaedia Britannica: a dictionary of arts, sciences, and general literature, Том 12, William Harrison De Puy, R.S. Peale, 1891, page 361. 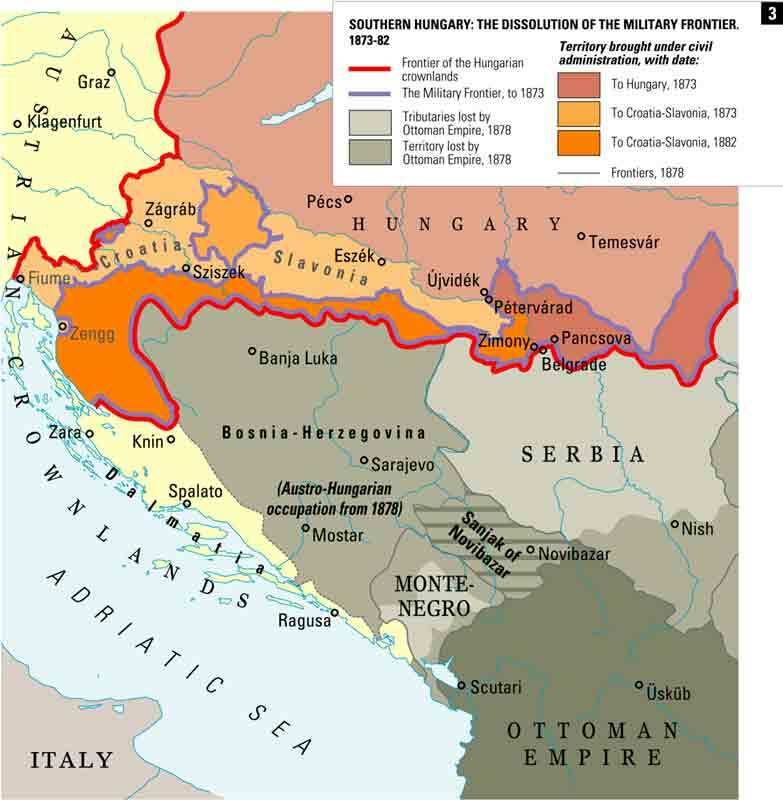 ^ The World's History: South-eastern and eastern Europe, Viscount James Bryce Bryce, William Heinemann, 1907, page 303. ^ The Catholic encyclopedia: an international work of reference on the constitution, doctrine, discipline, and history of the Catholic church, Том 4, Charles George Herbermann, The Catholic Encyclopedia Inc., 1913, page 512. 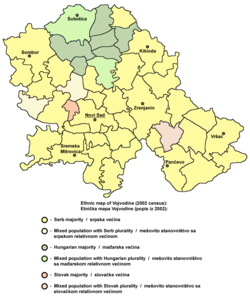 ^ Károly Kocsis, Eszter Kocsisné Hodosi, Ethnic Geography of the Hungarian Minorities in the Carpathian Basin, Simon Publications LLC, 1998, page 140. 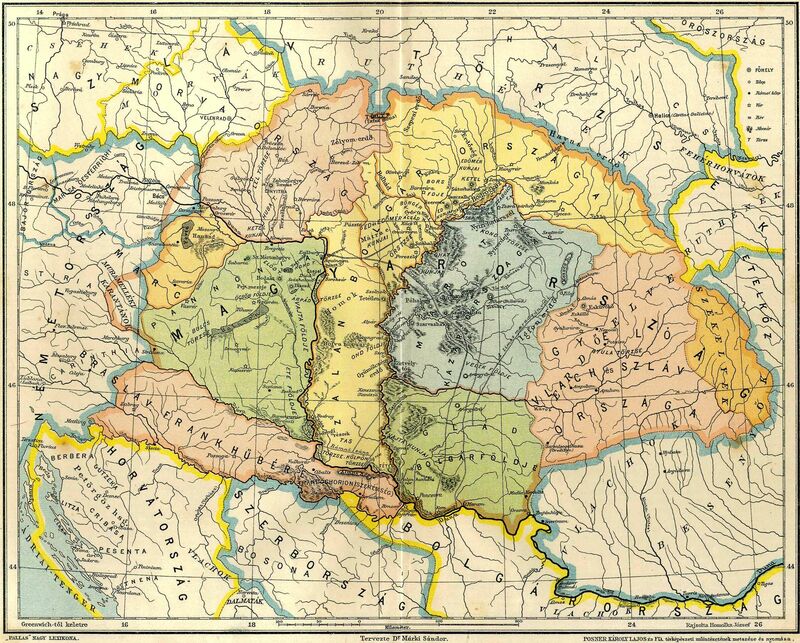 ^ Károly Kocsis, Eszter Kocsisné Hodosi, Ethnic Geography of the Hungarian Minorities in the Carpathian Basin, Simon Publications LLC, 1998, page 155. ^ Dr Dušan Popov, Vojvodina, Enciklopedija Novog Sada, sveska 5, Novi Sad, 1996, page 196. ^ Zoran Janjetovic, Between Hitler and Tito, 2005. ^ Dragomir Jankov, Vojvodina – propadanje jednog regiona, Novi Sad, 2004, page 78. ^ Johnstone, Sarah (2007). Europe on a shoestring. Lonely Planet. pp. 981. ISBN 9781741045918.